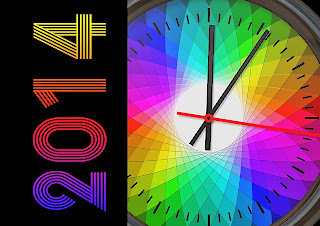 Images about New Year, are always useful, below you can find a selection with the number 2014, perfect to celebrate this new year, all of them have interesting backgrounds, shapes and complements. 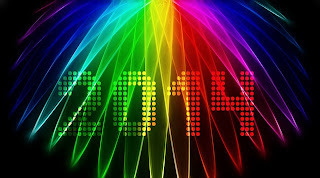 I know you will enjoy them. 2014 with a colorful clock. 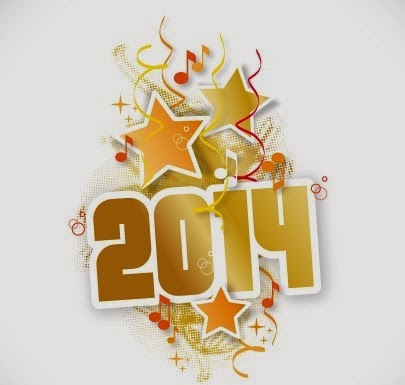 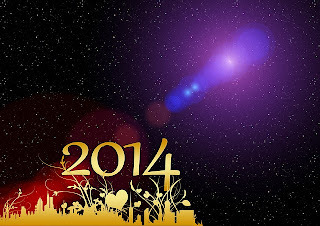 2014 with stars and musical notes. 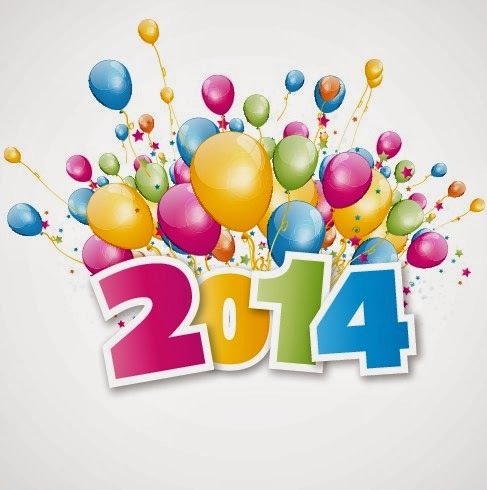 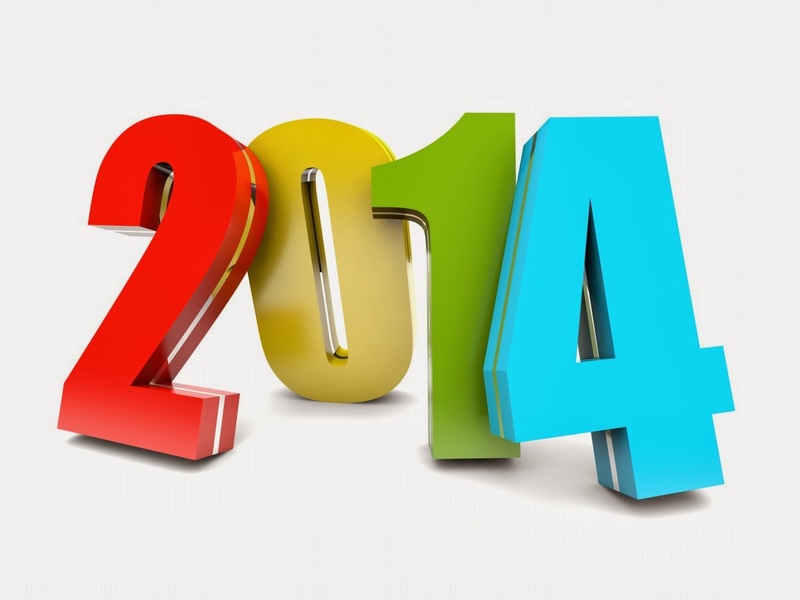 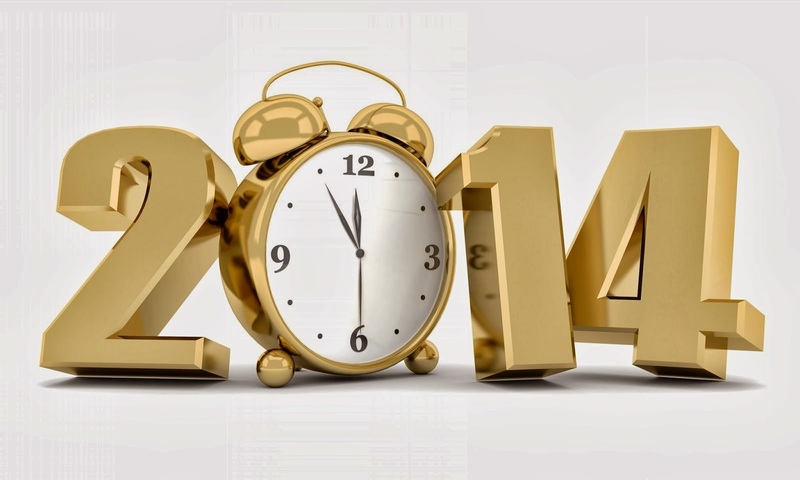 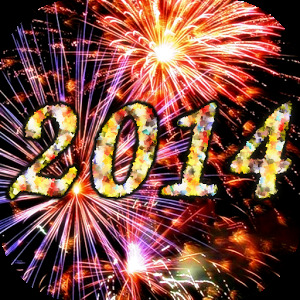 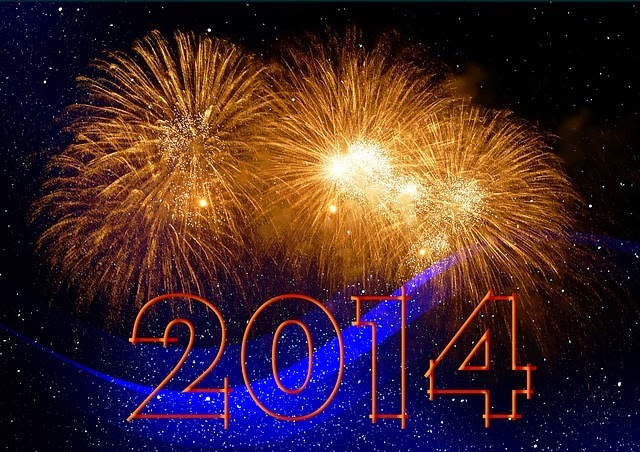 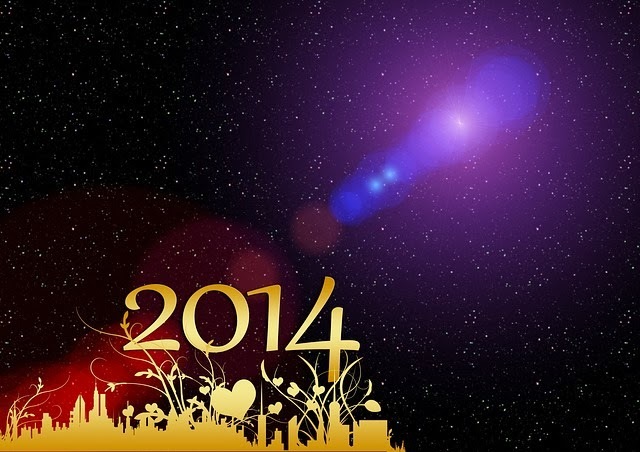 2014 with golden numbers and a clock instead of number 0. 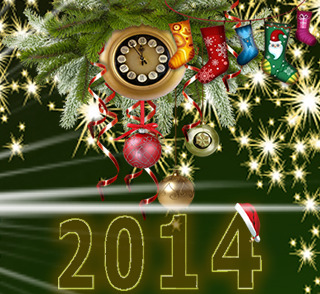 2014 with a clock and some Christmas stockings.